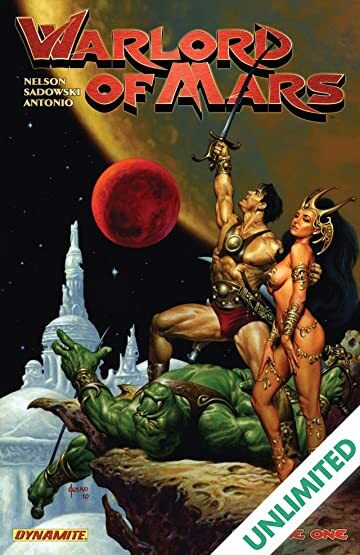 Collects the first 9-issues of the hit series, along with bonus material and a complete cover gallery featuring such great artists as Alex Ross, Joe Jusko, J. Scott Campbell, Lucio Parrillo, and more. 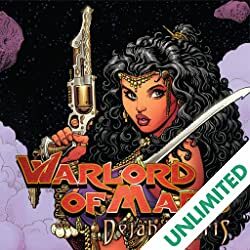 The original warrior of Mars comes to Dynamite! 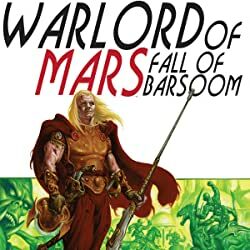 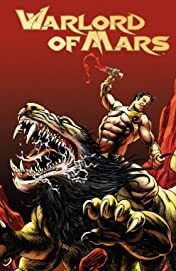 Warlord of Mars is an incredible enhancement of the classic Edgar Rice Burroughs story, Princess of Mars. If you thought you knew the story, think again! 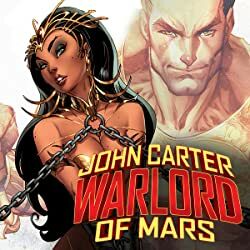 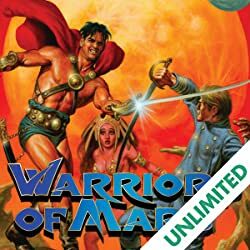 Featuring John Carter, an ex-cavalry officer in the Confederate Army who finds himself mysteriously transported to Mars, joined on his adventures by Tars Tarkas, his Martian comrade, and Dejah Thoris, a Martian Princess.